Tom and Elliot’s wedding was a two-day affair. On Day one, the couple married in an intimate ceremony in their parent’s home in Atco, New Jersey, before the family fireplace and surrounded by close friends and family. They even had an uncle perform the ceremony! Shoulder to shoulder with the guests in the living room, we couldn’t help but feel like part of the family. 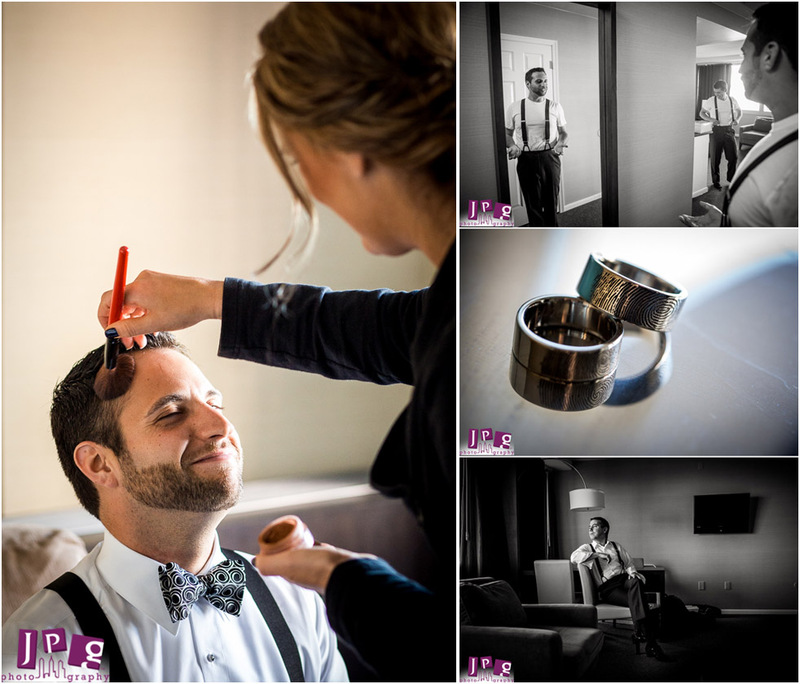 The next day, the newlyweds readied for their party at the Widsor Suites followed by pictures at the top of the Comcast Tower. Tom and Elliot had an “in” at the tower who took them all the way to the top for pictures against the Philly skyline, and, of course for a photo with William Penn. From their covert pictures at the top of the Comcast building they made their way down for formals with family, guests and performers. We then went to The Top of The Tower in Center City for cocktail hour where the first drag performer sang along to Celine Dion– enchanting all the guests. The reception was quite touching. 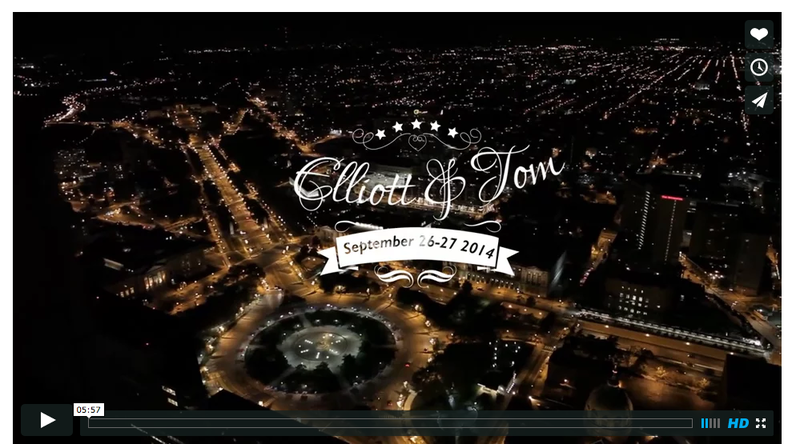 The best man, Tom’s brother, made a montage of moments from shows Tom and Elliot liked in order to tell the story of their love. A friend also organized a song/poetry/theater performance among several of the guest that were in attendance. In the end everyone joined in the song. Afterwards, the second performer sang to P!NK’s “Raise Your Glass,” moving everyone to the dance floor. The rest of the evening was incredibly vibrant. All of the guests hit the dancefloor and reveled in the joy of the occasion. 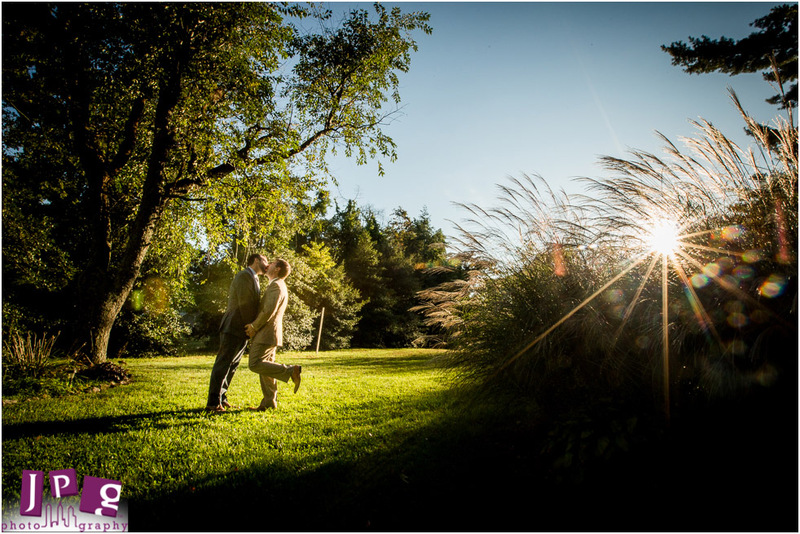 Tom and Elliot, we were touched by the closeness of your wedding day and the electricity felt at your reception. We were honored to document your story.